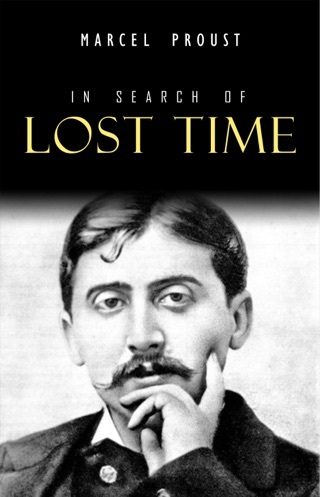 «In Search of Lost Time» is a novel in seven volumes. 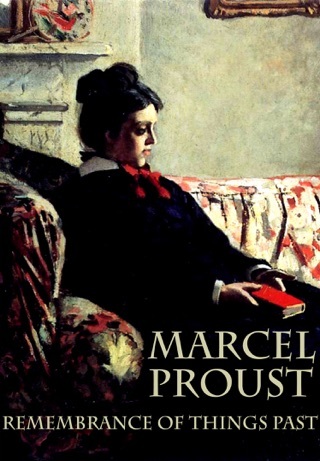 The novel began to take shape in 1909. 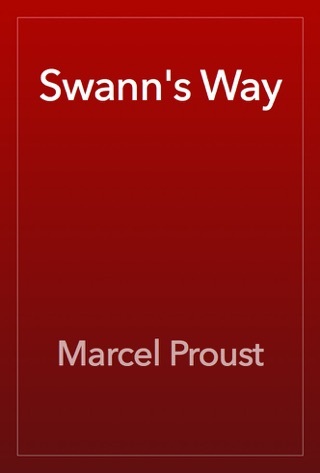 Proust continued to work on it until his final illness in the autumn of 1922 forced him to break off. 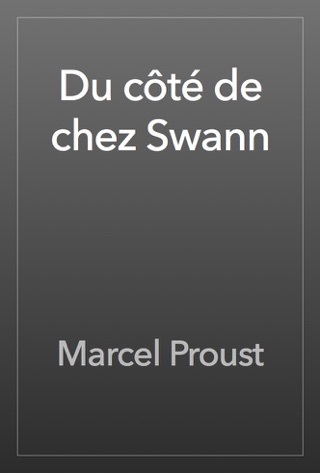 Proust established the structure early on, but even after volumes were initially finished he kept adding new material, and edited one volume after another for publication. 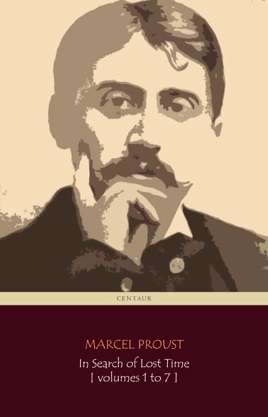 The last three of the seven volumes contain oversights and fragmentary or unpolished passages as they existed in draft form at the death of the author; the publication of these parts was overseen by his brother Robert. 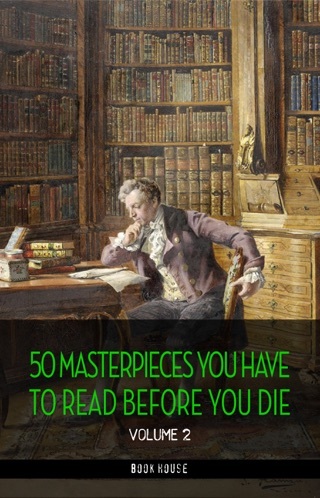 If you can make it through, this really is an amazing experience.